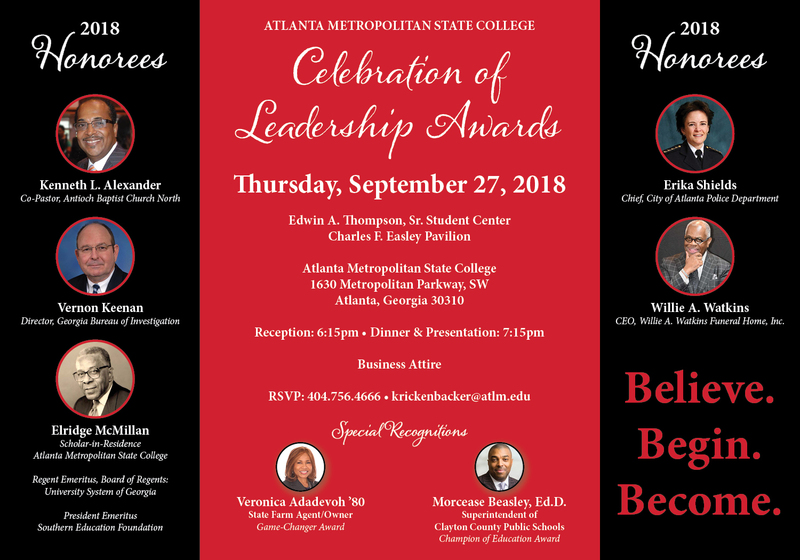 The purpose of the Atlanta Metropolitan State College (AMSC) website is to provide accessible, accurate, and relevant information to support the College's mission. The AMSC website employs protocol and standards from the World Wide Web Consortium (W3C) and complies with the W3C Priority Check-list. This practice ensures that AMSC is in compliance with Section 508 (www.section508.gov). In accordance to Section 508, Atlanta Metropolitan State College's hardware, software, and websites are accessible.